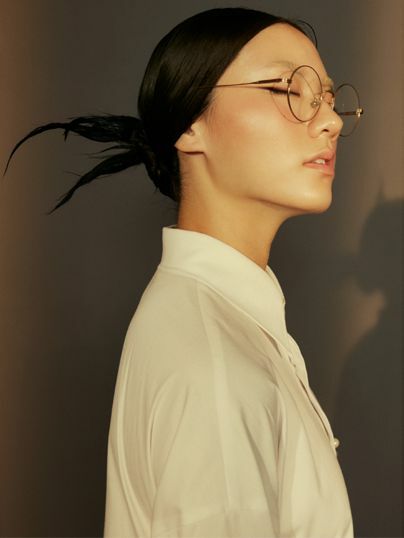 Taking "New Oriental" as the brand concept, drawing on the diverse culture and style of Asia, combining the profound cultural heritage, reinterpreting Naughty Sunday Style , which is free, diverse and distinctive. 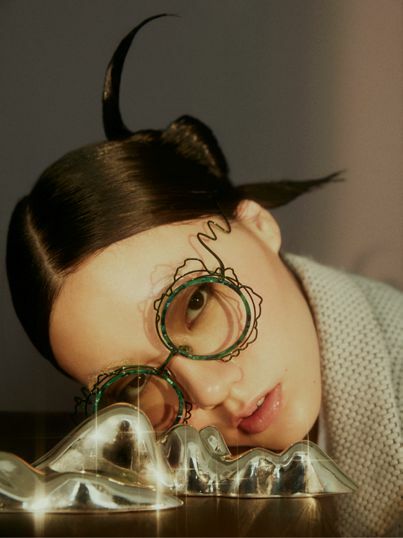 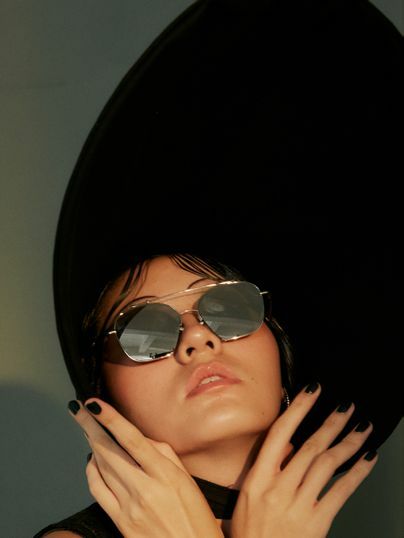 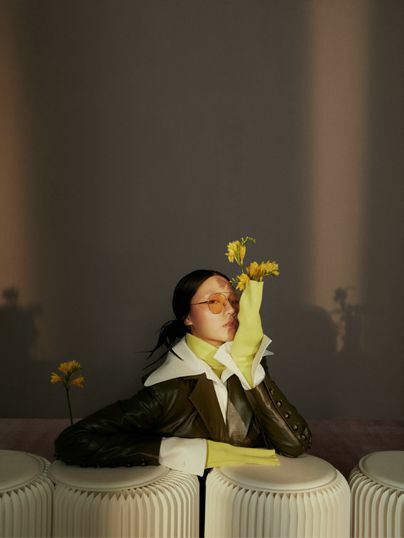 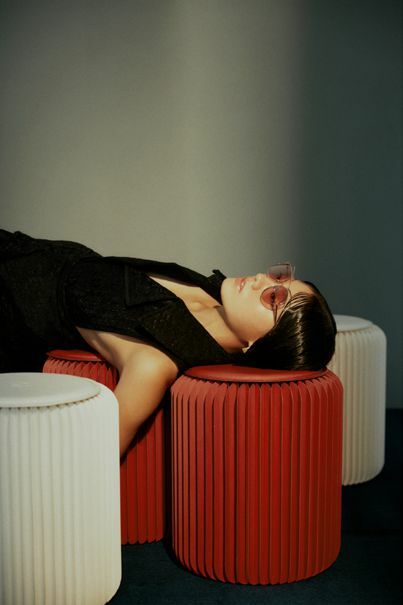 Since its inception in 2016, Naughty Sunday has been invited by the brand to the top of the world's four major fashion weeks, New York Fashion Week, the first Taiwanese eyewear brand to participate in the event since its inception in 1943. 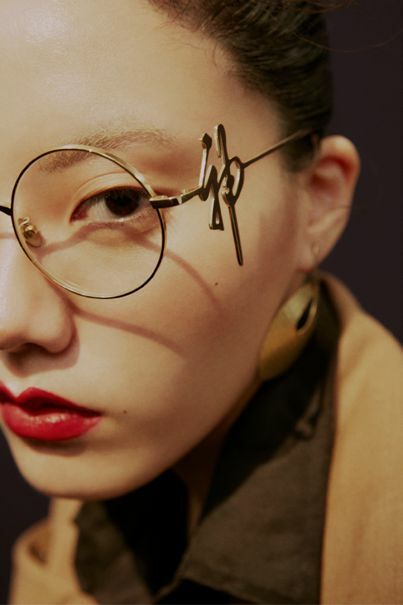 We hope that Naughty Sunday's glasses are not just glasses, but also can explain Who we are. 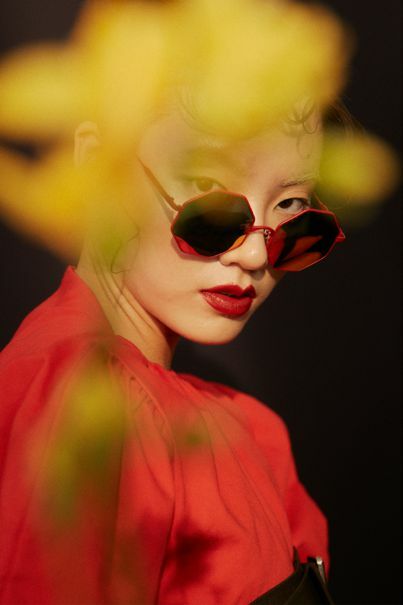 As a Taiwanese brand, we will redefine the brand spirit of Naughty Sunday in 2019, join the oriental elements and Chinese culture, and integrate our own growth background and cultural heritage into modern glasses to create the light of Taiwan in the glasses industry!